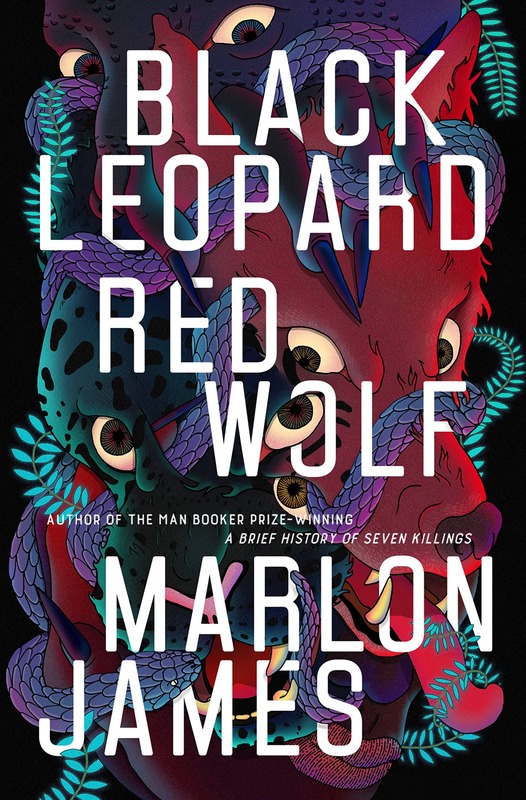 Drenched in African myth and folklore, and set in an astonishingly realized pre-colonized sub-Saharan region, Black Leopard crawls with creatures and erects kingdoms unlike any I’ve read… This is a revolutionary book. Over at Tor.com, Alex Brown gives us a better sense of what folks are so excited about. Dead. I’m dead. I have died. It is so good it killed me. Murdered by my own ARC. Please bury me in my To Read pile. The basic story is this: a man known only as Tracker, and several of his acquaintances and enemies, are hired to find a boy. The boy is missing (or not) and may be dead (or not). Of the hired group, there are those wish to find the boy, those who plan to kill him, and those who want him to remain missing. Some are human, some witches, some mercenaries, and some are magical beings. Who is the boy? What happened to him? What was really going on? Is Tracker lying? What if he’s really telling the truth? If Charles R. Saunders’ Imaro series opened the door to new ways of telling epic fantasy, and N.K. Jemisin’s Inheritance trilogy leapt over the threshold, then Marlon James’ Black Leopard, Red Wolf just ripped the whole damn door off its hinges. Good things continue to happen for this book. The film rights were snapped up just yesterday by Warner Bros and Michael B. Jordan’s Outlier Society. 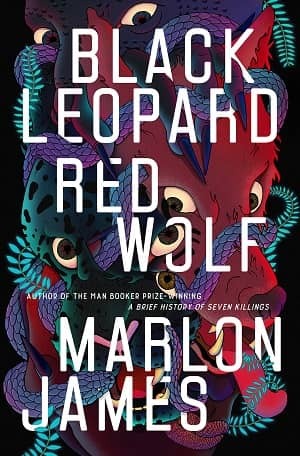 Black Leopard, Red Wolf was published by Riverhead Books on February 5, 2019; it is the first installment of The Dark Star Trilogy. It is 640 pages, priced at $30 in hardcover and $14.99 for the digital edition. The cover artist is uncredited. Read the complete first chapter here, and see our recent New Treasures here. John, your first sentence has the book title wrong. Whoops! I guess that, after 4 decades as a gamer, I see White Wolf everywhere…. 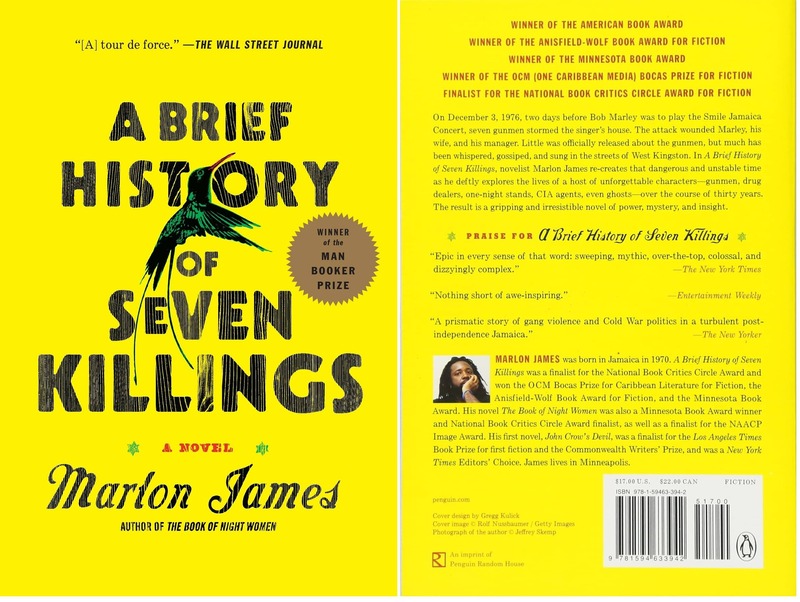 A Brief History of Seven Killings was incredible. One of the best novels I’ve read in recent years, and well deserving of the Booker. Looking forward to this eagerly. Usually this much hype doesn’t mean a lot to me, but I just read the first few chapters of the free excerpt and DAMN! I’m sold. I look forward to reading this book, which will probably further convince me that I shouldn’t be writing anything at all. Some people have the magic, some don’t. Marlon James has it. Just bought this, both because it sounds great and on the strength of your reaction, Mr. Fultz. I loved your story “The Vintages of Dream” in Black Gate #15. Oh, wow–thanks so much, Chris!